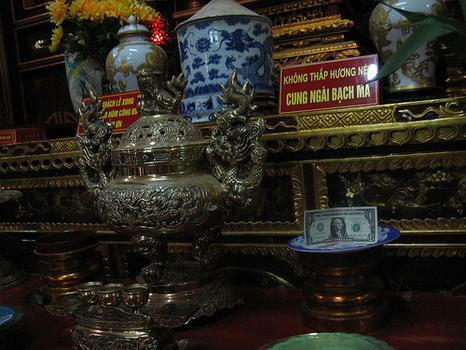 The Bach Ma (White Horse) Temple is among the oldest temples in Hanoi, dating back to the 11th century. 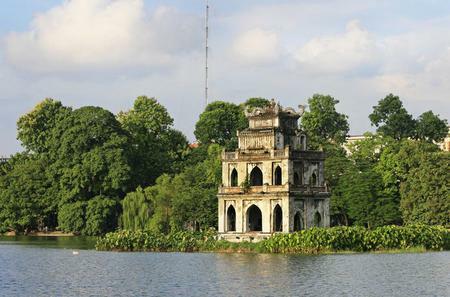 The Bach Ma (White Horse) Temple is among the oldest temples in Hanoi, dating back to the 11th century. 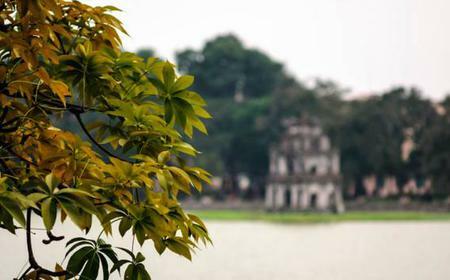 The original temple was built by Emperor Ly Thai To to honour a white horse, and the current structure mostly dates from the 18th century.